Alwoodley Primary is a two form entry Ofsted ‘Outstanding’ primary school on the outskirts of Leeds. 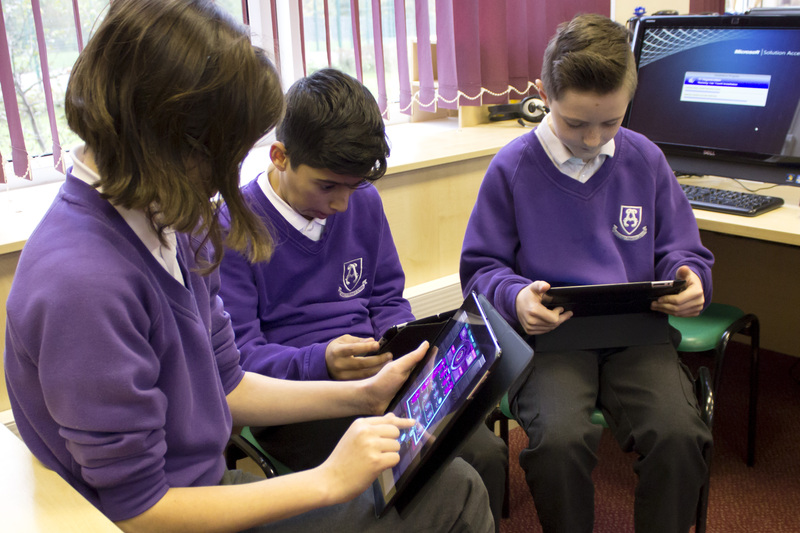 With their high quality of teaching and learning, Alwoodley have achieved national awards and recognition for excellent practice included the coveted ICT Excellence Award – Best school in Great Britain for ICT learning experience. 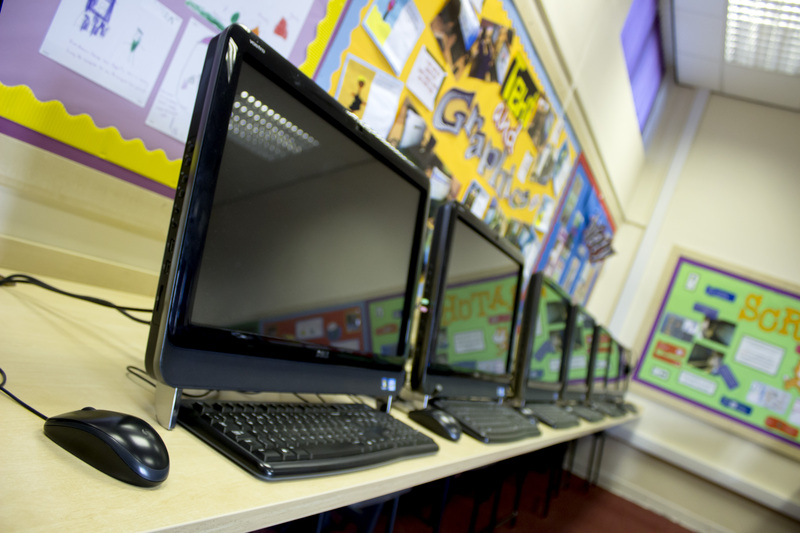 Alwoodley Primary were being challenged by issues throughout the school including poor wireless connectivity, hardware and network failures as well as an abundance of technology that was not being used effectively. 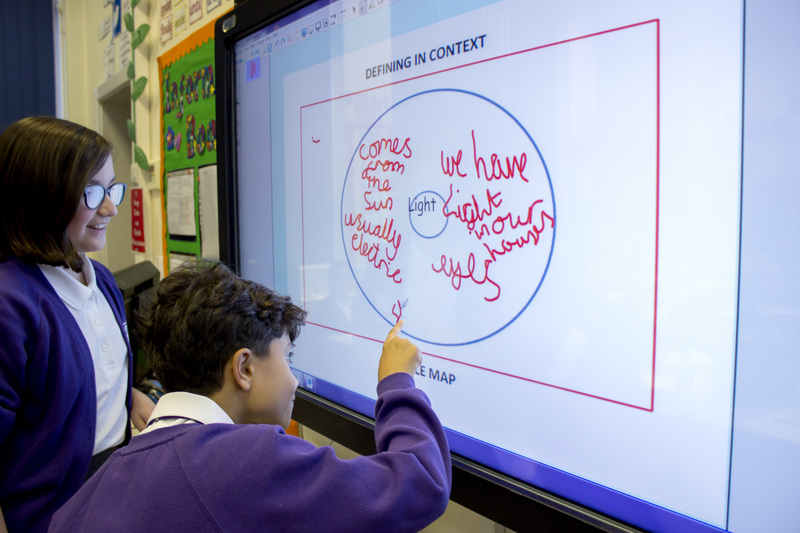 After listening to the schools requirements and taking the time to understand what the school wanted to achieve, PrimaryT provided a development plan to reinvigorate the usage of ICT in school. Having used a paper based job logging system with a previous company, staff quickly familiarised themselves with our online job logging system. Not only did the job logging system improve internal communication when a job was completed, it allowed staff to prioritise jobs effecting the teaching and learning in their classrooms. Our development plan and site survey highlighted shortfalls in wireless coverage across school. With a planned increase in mobile devices, our first task was to install a scalable wireless solution with a robust warranty to provide full site coverage. Our partnership with Ruckus allowed us to install a cost effective wireless system, with a full 5 year warranty, future-proofed for any expansion or increase in devices. Following the wireless network improvements, the school were now in a position to invest in new technologies and add to their mobile devices. Alwoodley Primary chose to add a number of Apple MacBook’s and iPads to their existing suite of HP laptops and LearnPads after a consultation with PrimaryT. 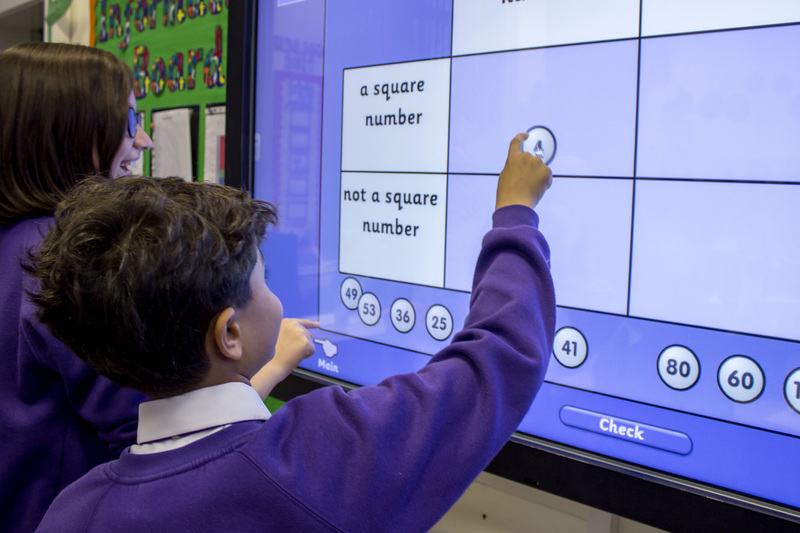 Offering a variety of ICT equipment not only improves pupil engagement, if managed correctly it can also increase staff confidence when using technology. “The job logging area is fantastic, emails are sent out automatically and notify you when a job has been completed. We used to have loads of technology that wasn’t being efficiently used, you would start a lesson and some of the technology would break but now it’s perfect. All works and issues are dealt with immediately, all you have to do is log a job."